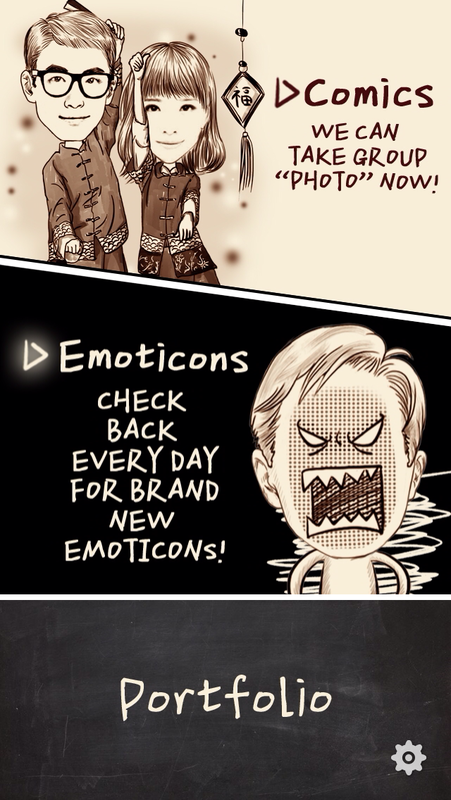 Last year, we wrote about MomentCam, a Chinese photo app that strangely went viral and was subsequently launched in English. The photo-taking and editing app, which comes with a range of customization options to transform your photo into a comic character, is produced by China’s Hightalk Software. Essentially, it uses advanced facial recognition to paste your face onto comic caricatures, and you get to make edits after that happens. 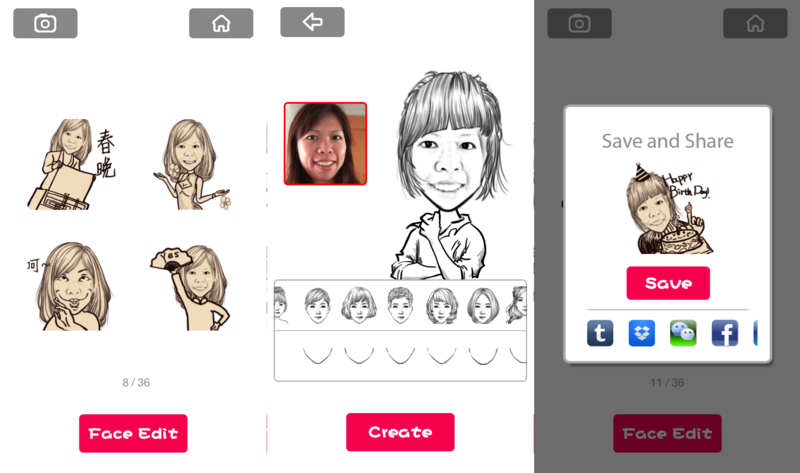 Now, the app has been updated to let you create comic GIFs of yourself (hat/tip Tech in Asia). The new feature is found under the ‘Emoticons’ tab of the app homepage. Accessing the ‘Emoticons’ tab prompts you to take a selfie. Once done, your face is planted on some random cartoon character — which moves! There are a total of 144 different GIFs which you can select. You can also choose a hairstyle for yourself, and adjust your face shape. Finally, you can save and share the GIF — to social networks including Facebook, Twitter, Instagram and popular Chinese messaging service WeChat. It seems like MomentCam is keen on not being brushed off as a one-time wonder — and this latest update is a creative attempt to make the caricatures even more adorable for users to share with their friends. However, it could be that the app may have had its 15 minutes of fame already, and it could take much more to reel in or retain new users.